While most real estate transactions involve a potential buyer hiring a home inspector, sellers are now beginning to having their homes inspected before listing the property. There are many benefits of having a pre-listing home inspection prior to putting your home on the market. 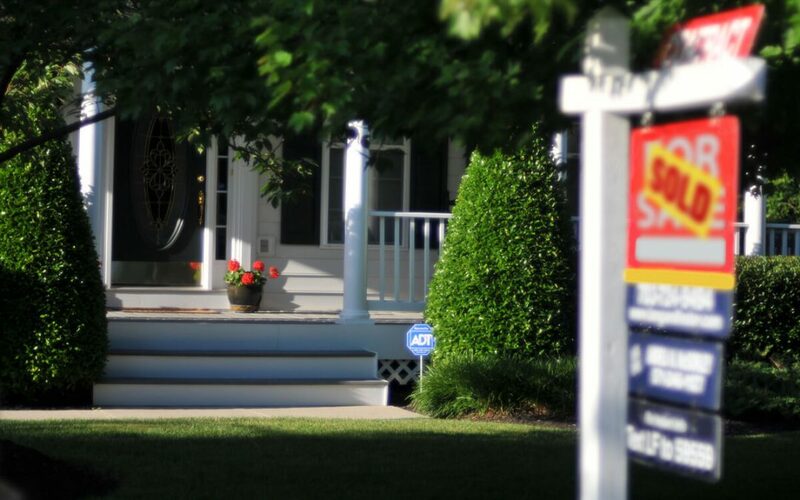 Here are four reasons for sellers to order their own home inspections. Conducting a pre-listing home inspection may be a scary idea to sellers. No one who is selling property wants to find out that there are costly repairs needed. However, finding out such information early is better than learning about it through a potential buyer’s home inspection. When it comes to arranging for early property inspections, it is often true that serious issues with a home’s structure can be fixed in advance, making for a far easier selling experience. Completing an inspection prior to listing a property is also a great way to show potential buyers the true value of a home and that you have nothing to hide. Buyers will go into the sale confident that the price of the home adequately reflects its value with no hidden costs. Negotiations in the contract phase of the sale are likely to go much easier. When you know ahead of time what needs to be fixed prior to listing your home for sale, you’ll be better prepared to decide what to fix, who will fix it, and when the repairs will be made. For example, if an inspector discovers problems with the property that you are able to fix yourself, the savings can be huge. If you wait and let a buyer discover them, you’ll likely have to either hire a contractor or accept a lower offer on your home. Fortunately, one of the benefits of a pre-listing home inspection is knowing in advance what problems can be dealt with before negotiations have progressed. With a pre-listing home inspection completed, your description of the home for sale can also be accurate. When a seller knows exactly what is wrong with a house (and also what problems have been fixed), they’re confident in the information being given to potential buyers. Remember, a good sale is one in which both buyers and sellers get a fair outcome. For these reasons, the benefits of a pre-listing home inspection can significantly aid in the sale of a home. Olympic Shield Home Inspections serves Western Washington with pre-listing home inspections and other home inspection services. Contact us to book an appointment.